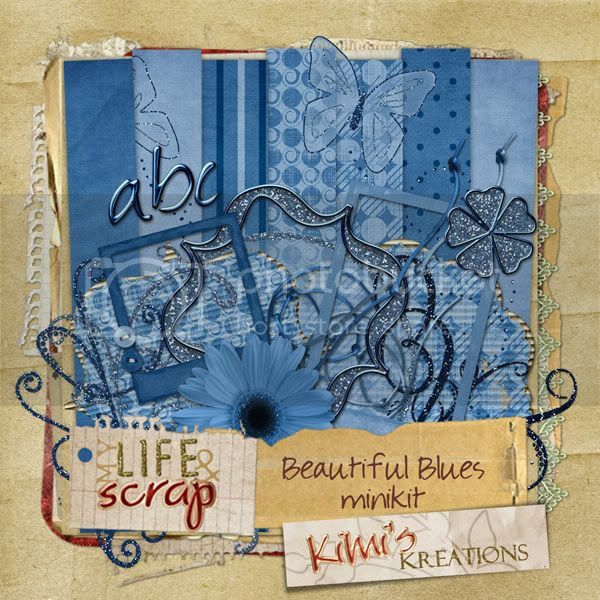 geniaBeana Scraps: Check out this shop! My digiscrapping buddy, Kimi, has some exciting news. 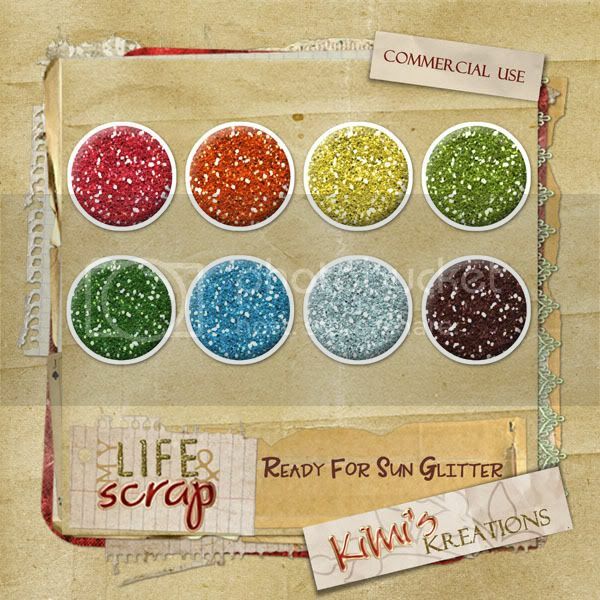 Kimi's Kreations now has a shop, and today is the Grand Opening!! Everything is 20% off this week in honor of the grand opening, so go check it out! Images are linked to their product pages. 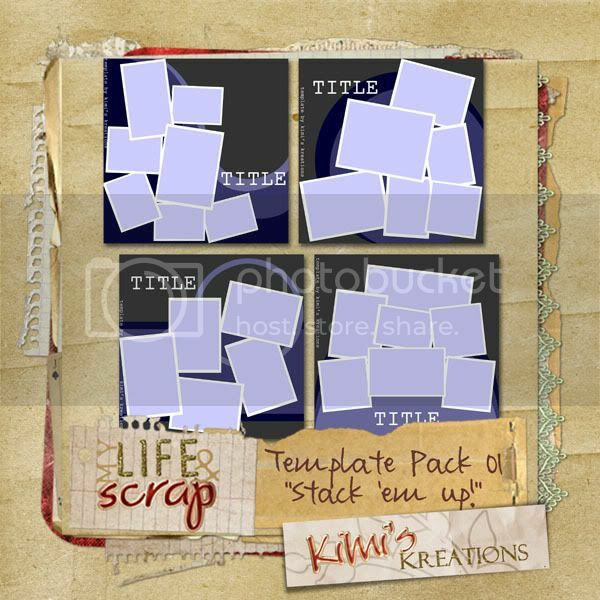 Check out Kimi's blog for a coordinating freebie template! Here's Kimi's fan blinkie! If we spot you wearing it in your sig around DSA, DST, or MLAS, you could get RAK'd! 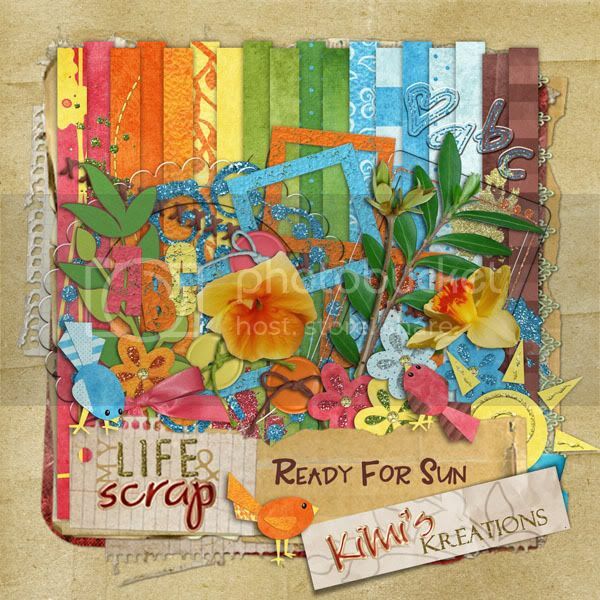 I'll be back later with a little freebie and check back for the announcement of my grand opening at Scrapable.